- To hold workshops with training institutions to make a network and unify the visions. 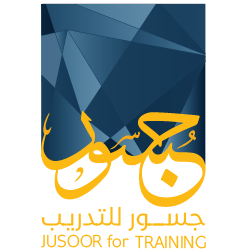 - To hold seminars and training programs dealing with youth empowerment for specialist and life skills. - To prepare specialist training centers inside Syria and in gatherings of the refugees.